In Association with Software Developers of Goa, Custom Software Development, Website Designing and other Services are now being offered to clients. Given below are few of the Software Services that are being offered. In case you are looking for something related, please do write to support@goamonster.com. Apart from given below software services other custom design software and hardware solutions are being offered as well. Our custom designed software and hardware solutions can give you Automation of almost everything. Whether you want to shutdown your windows computer by sms or control switches or other machines by sms or by internet or anything else, write to support@goamonster.com and get your custom made system designed by experts. 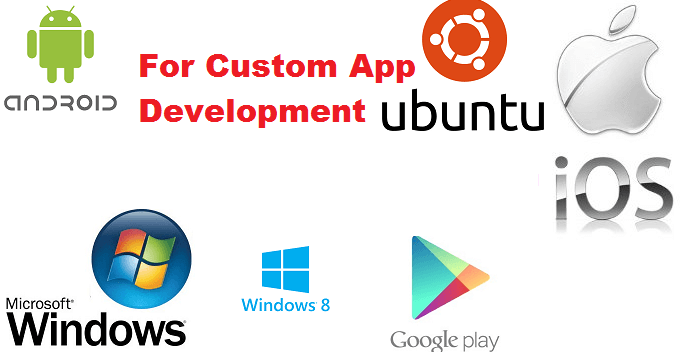 Custom Software Development for Windows, Macintosh, Linux, Android and Windows 8 Phones. Website Designing , Domain Registration and Website Hosting, EMail Hosting and other Web related Services. Search Engine Optimization or as it is called SEO and Website Promotion. Office Automation by Automating Repetitive Tasks like Automated Data Entry in Microsoft Excel, Word or even in Online Websites. Yes there are lots of other Software Services offered and all Software Services are delivered to perfection. 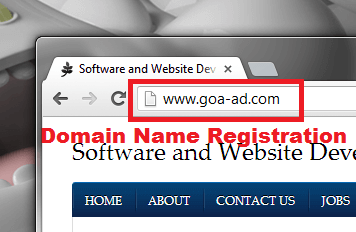 Write to support@goamonster.com or click on the link above to know more about the software and web based services offered from Panaji of Goa. Send in your query and get free quote on your software and hardware requirements.